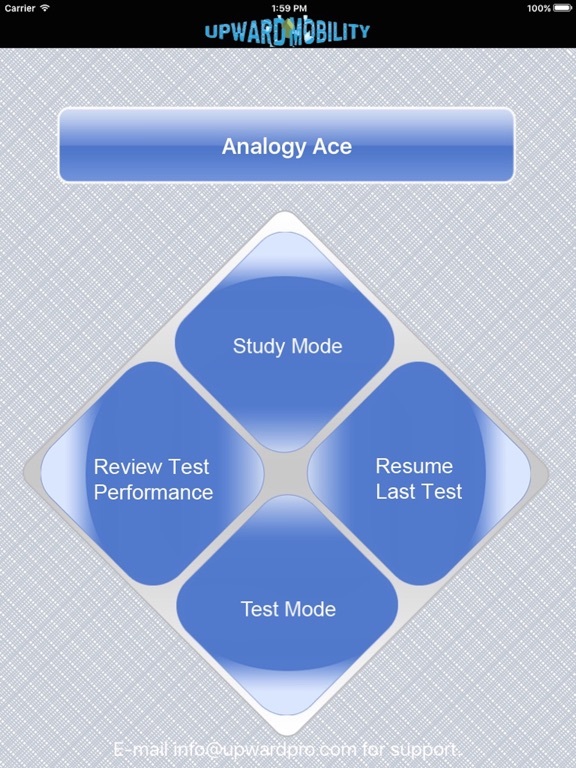 Dynamic Path’s GRE Analogy Ace is a specialized tool written by education experts to help you excel on the analogies section of the GRE exam. 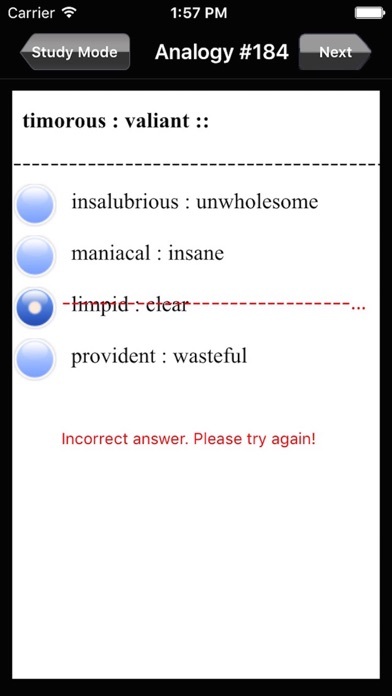 The verbal section of the GRE is highly challenging due in part to the difficult analogies section. 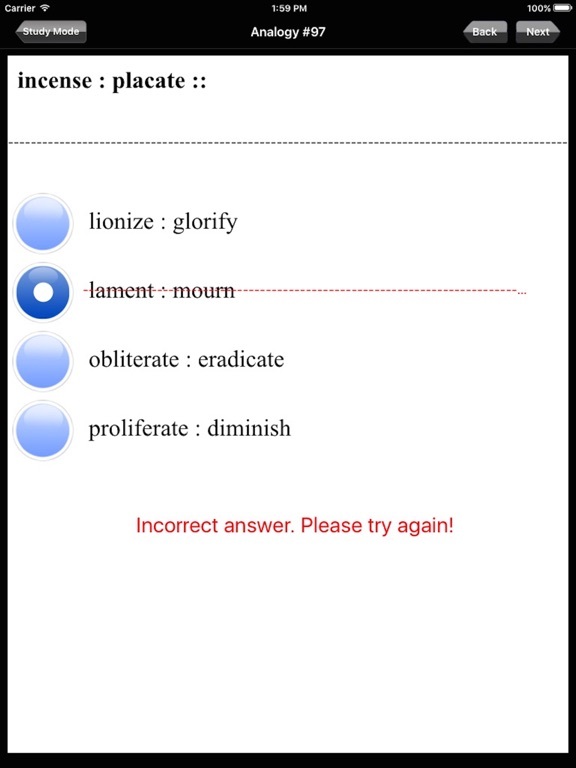 This module will help you improve your vocabulary and approach and increase your score. 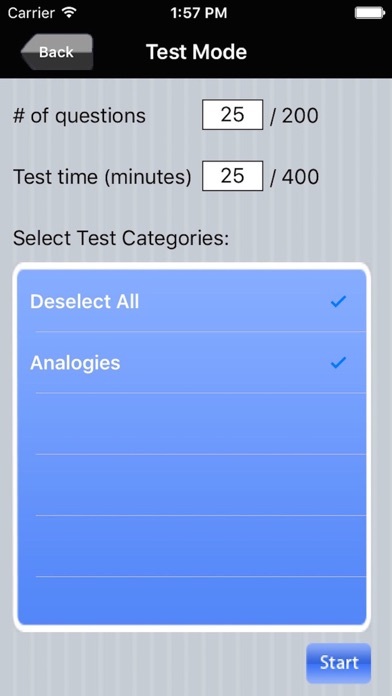 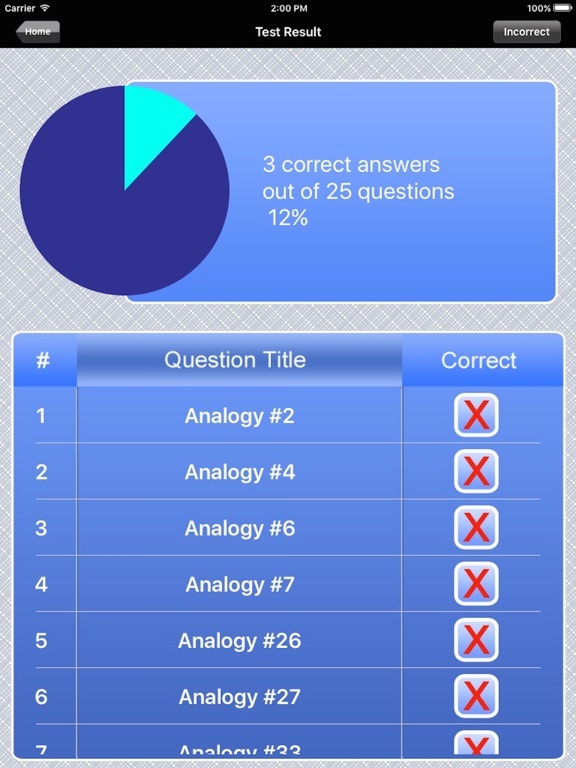 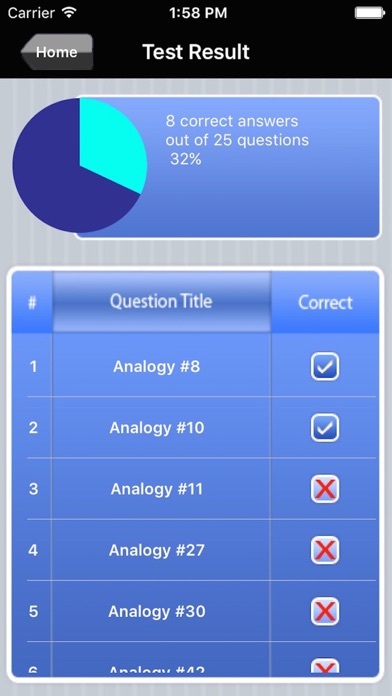 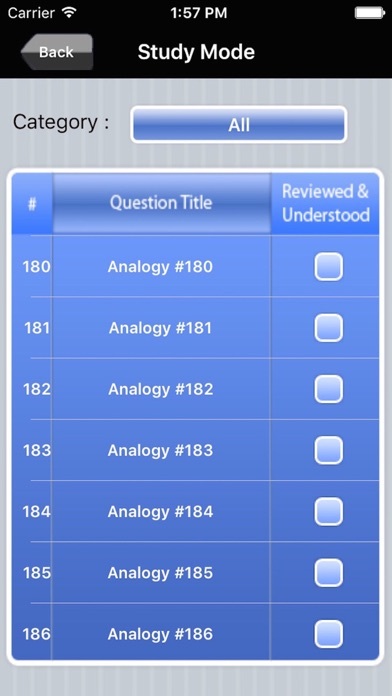 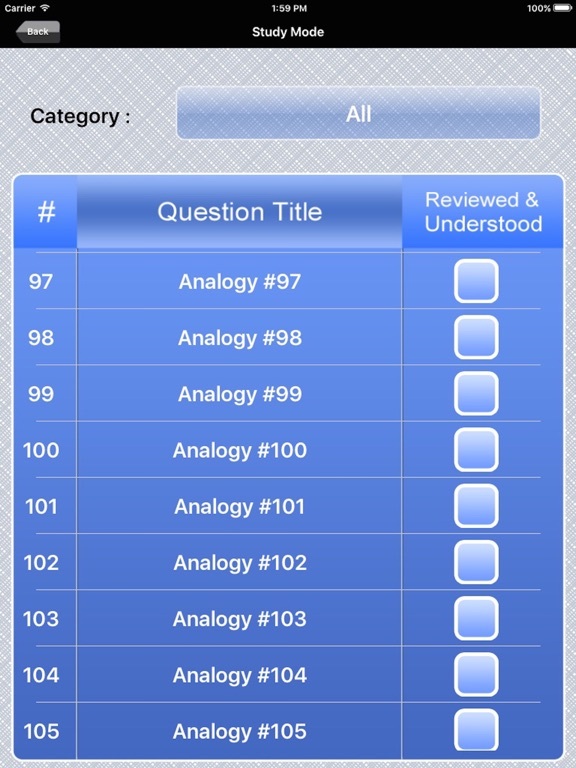 With 200 analogies, each with a detailed explanation of the correct answer, we recommend this tool as a supplemental study tool or practice test for those who want to improve their skill level in analogies. 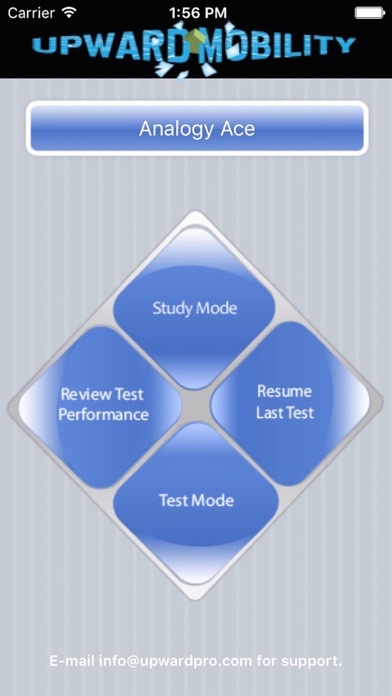 Dynamic Path is not affiliated with the Educational Testing Service or any of its affiliates.